Juan Luna is considered as the finest painter this country has ever produced. He was very educated and was able to go to other countries to pursue his studies. But despite all his success in his career, by his jealousy and accusations, he killed his own wife with the same hands that painted his masterpieces. The contributor Laurence Michael B. David, 19 years old, is from Mandaluyong City. He finished his secondary studies at Rizal Technological University and is currently taking up BS Information and Communications. He loves listening to music, playing basketball, and hanging out with his friends. He dreams to be a successful IT engineer and be able to support his family in the future. 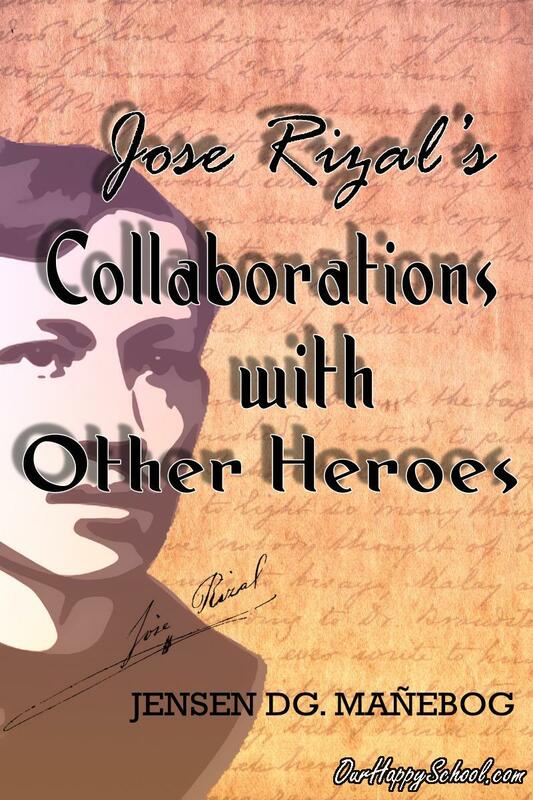 Do you think Juan Luna deserves to be a role model to us students? Why?